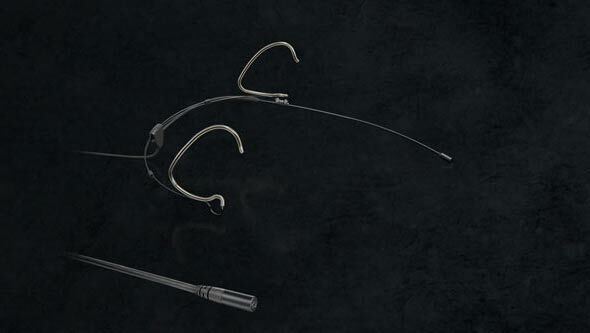 The acclaimed British band is now a firm fan of the microphones and the exceptional audio quality they deliver. British pop/rock band Level 42 has recently introduced a selection of DPA microphones into its live sound arsenal, including DPA d:facto™ Vocal Microphones, d:vote™ 4099 Instrument Microphones for brass and toms, and a d:dicate™ 4011 Cardioid Recording Microphone for the ride cymbal. One of the mainstays of the British music scene for over three decades, the band is currently undergoing an audio transition that has seen them switch to DPA microphones and introduce in-ear monitors so they can do away with a 'whole stage full of wedges'. According to Mark ‘Joey’ Jowitt, who has been Level 42's sound engineer since 1999, seeing the last of the wedges was a wonderful feeling. 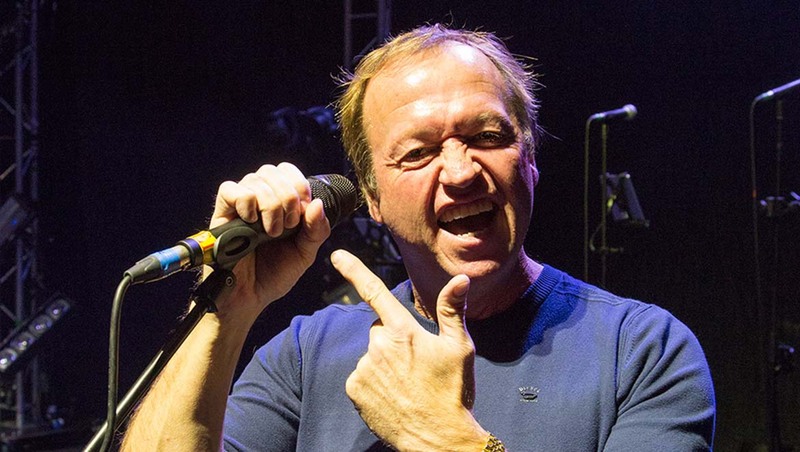 Level 42 co-founder and one of the world’s leading funk bassists, Mark King, certainly appreciates the difference, especially when the stage set up is coupled with the renowned sensitivity of the d:facto™ Vocal Microphone. “Most engineers will tell you that mic spillage is one of the hardest things to overcome during the performance, and I for one have spent far too much time trying to clean up vocal parts because of drums and monitors screaming down an open mic that is being driven too hard,” he says. Jowitt adds: "With the d:facto™, we were impressed by its overall rejection of unwanted residual noise. More often than not, condenser mics on vocals tend to become another drum overhead when you come off them, but there were no such issues with this mic." 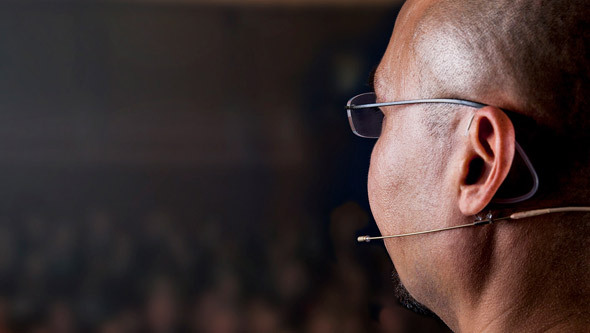 Mark King believes that the exceptional sensitivity of the d:facto™ Vocal Microphone is also allowing him to sing more freely during live performances. 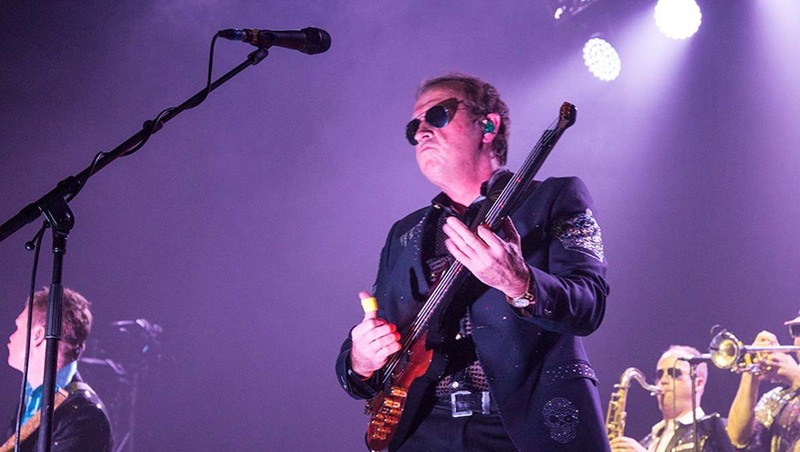 The DPA microphones used during Level 42's tour were supplied by Capital Sound Hire and DPA's UK distributor, Sound Network. These included d:vote 4099 Instrument Microphones that earned the respect of the band and the sound crew for their ability to ensure all 18 channels of Pete Ray Biggin’s titanic drum kit could be heard. 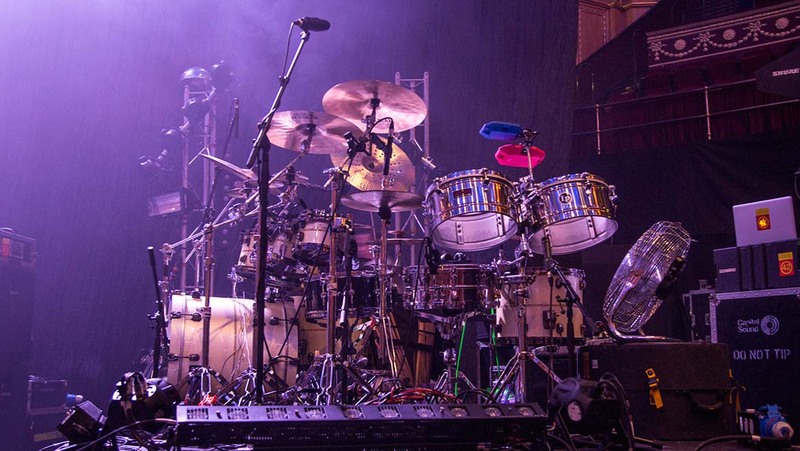 “With the kit being so large and such an important part of Level 42’s sound, tight miking is imperative,” says Jowitt. “The size and clip fitting of the d:vote™ 4099 was quick and easy, which is good as miking a kit of that size can become quite tedious after the first 10 shows! 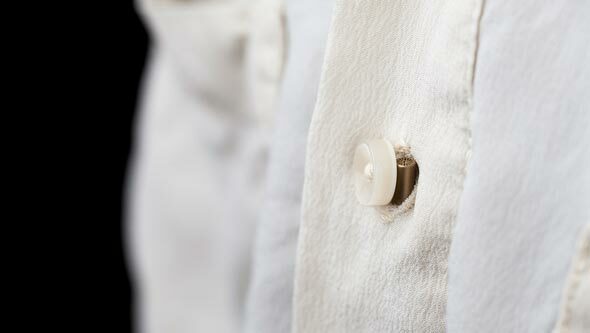 It also has a very big sound for such a small diaphragm." With 2014’s Sirens tour now behind them, Level 42 is looking forward to a busy 2015 that will see them touring Japan before moving on to the European festival circuit and wrapping the year up in a one-off show at London’s indigo at the O2. Quite what the kit list will be for the dates is, as yet, undecided, but Jowitt is confident it will include DPA microphones because 'they sound fantastic'.